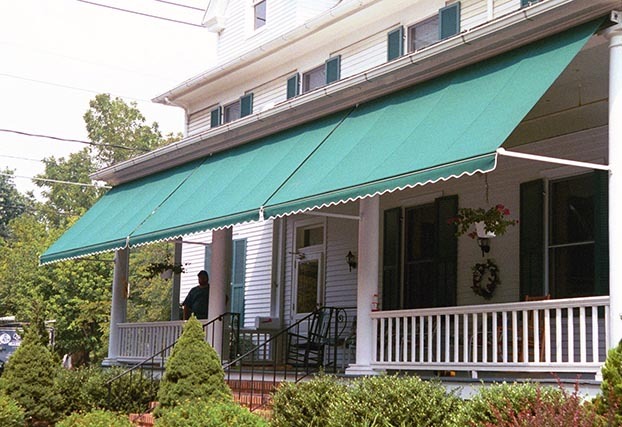 Sunair® was established in 1978 as a national manufacturer and distribution of Sun protection products to the trade through our nationwide dealer network. We offer the industry’s most comprehensive product selection. 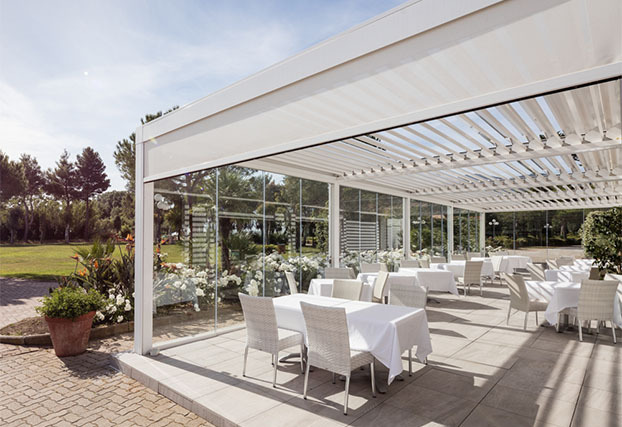 Our products includes residential and commercial retractable patio awnings, sunroom conservatory awnings, Louvered metal roof structures, and large retractable roof Pergola® awnings for residences and restaurants. 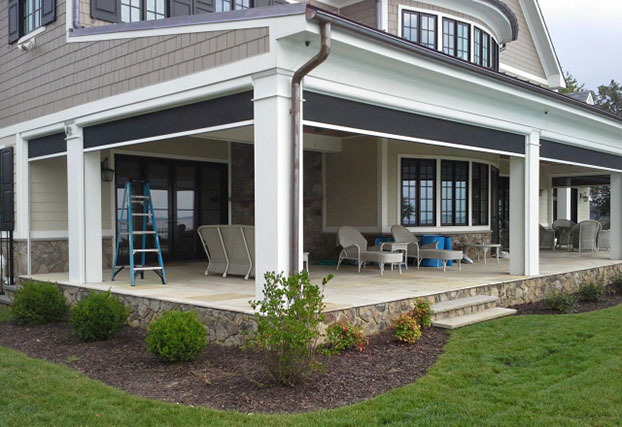 We also specialize in interior and exterior rolling solar screens, including zipper screens which are growing in popularity for both residential and commercial use. 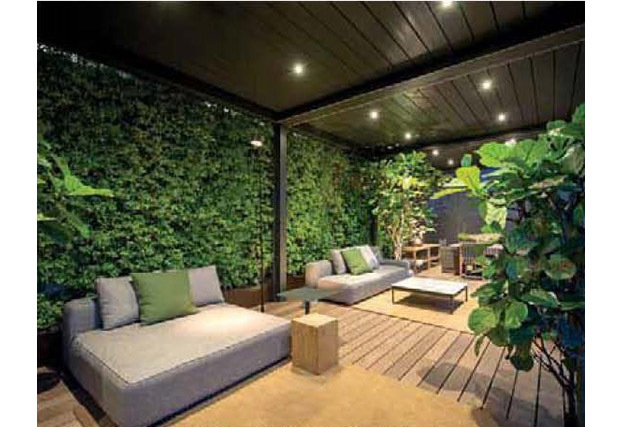 Sunair also distributes the Star Progetti® retractable glass wall solutions. We work with designers, architects and contractors to design and implement the best solution for you. Or visit www.sunairawnings.com to find a nearby dealer. 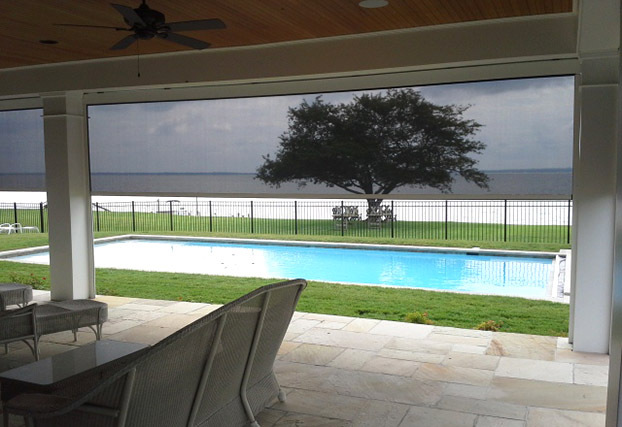 Sunair roll down screens offer great protection from the sun’s rays, and cuts glare. The fabrics are see thru as well. SC4500 roll down zipper screens are all custom made to fit each space. 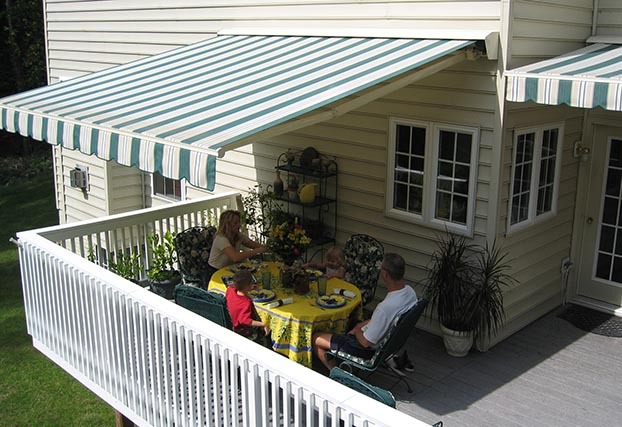 The Sunair Retractable Patio awning will protect you and your family from the suns harmfull rays. 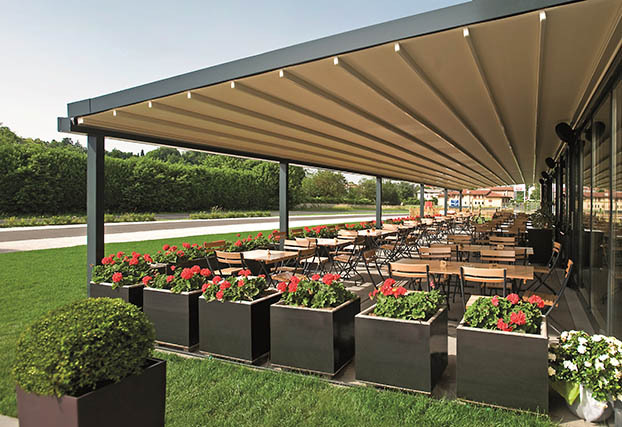 The Pergola awning system MITO from Sunair is great for restaurants and Café’s to protect yopur patrons from sun and rain. 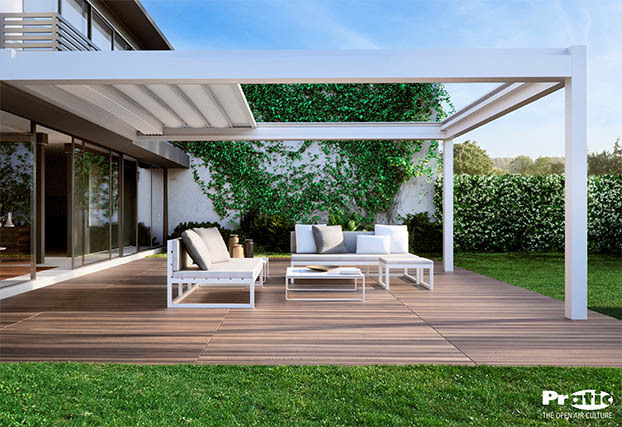 The Nomo Pergola by Sunair is modern and sleek for the discriinating buyer. It can be flat, and still used in rain and rain will flow into the gutter system, and down the posts. 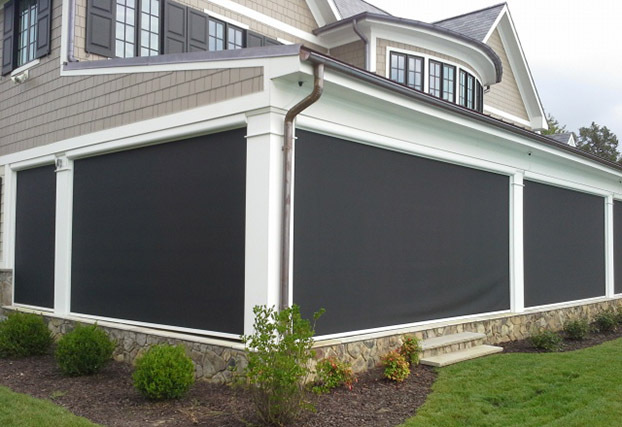 The roll down SC2000 solar screens from Sunair are made of mesh fabric so they do not block your view. 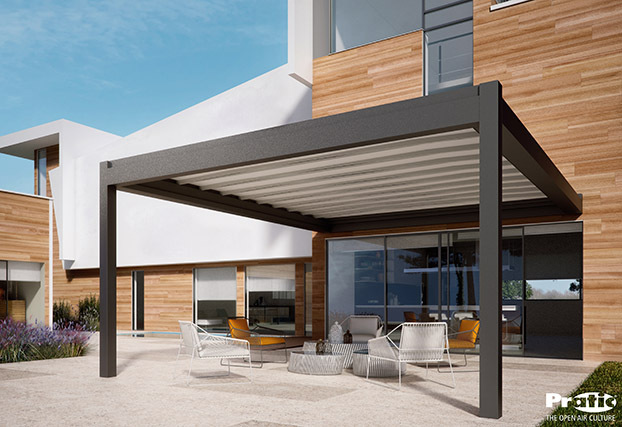 Sunair® Patio Awning, Sunstar® Patio Awning, Suntube® Patio Awning, Pergola® retractable fabric roof systems, Solharo® conservatory awnings, Sunchoice® Patio Awnings, Mastershade® rolling screen systems. Somfy Motors and controls, Para and Sunbrella fabric. 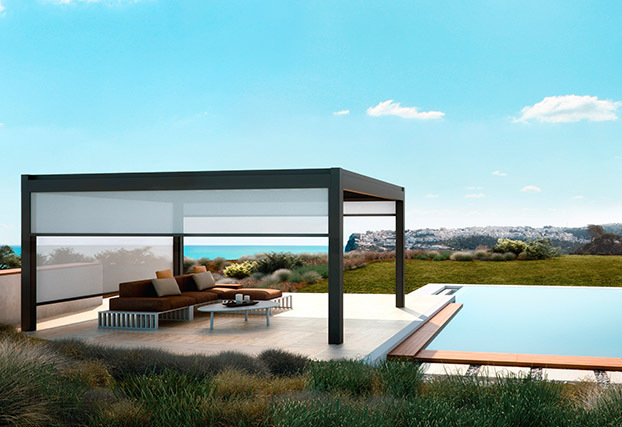 Star Progetti retractable glass walls solutions. 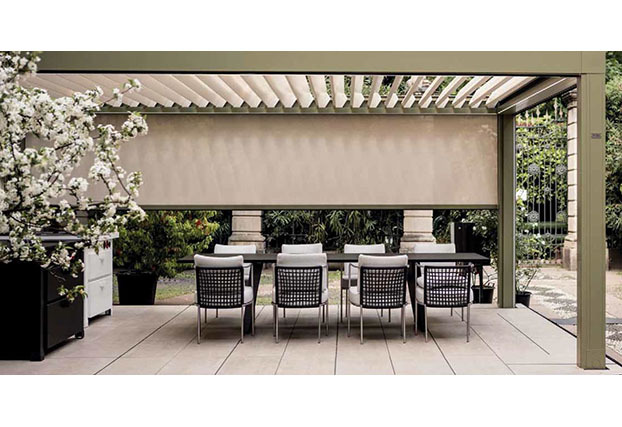 Pratic Pergola awnings and adjustable louvered roof systems. 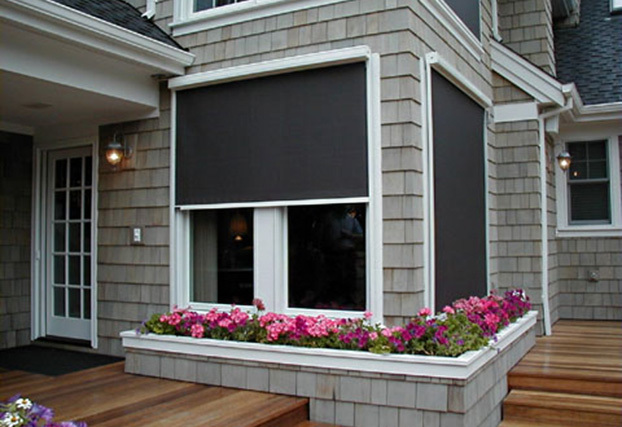 Sunair’s products are innovative, energy efficient, and saves money on electric bills as well as being decorative, functional, and fashionable.